I built a gasbag. When this first appeared in 1976 I put so many eye tracks on it on the hobby shop shelves that I thought I'd wear it out but somehow it never managed to come home with me. Now many years later it finally did. You can do either Akron or Macon; there are several detail differences between the two ships. Many of the small details are pretty clunky; AMT couldn't get the tiny struts to look small enough, so when it's built out of the box it looks very much like a toy. I spent several months plotting out how I'd do the control surface balance tabs before coming up with the brilliant idea of drilling right through the fins and using wires pushed through. 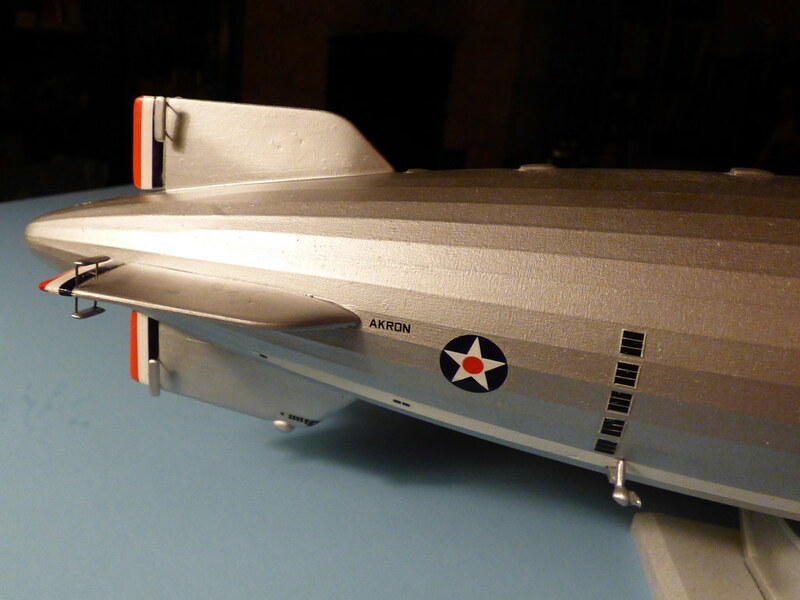 AMT did this model in the ever-popular scale of 1/520, thus ensuring that it could never fit into any collection except beside the Hindenburg. 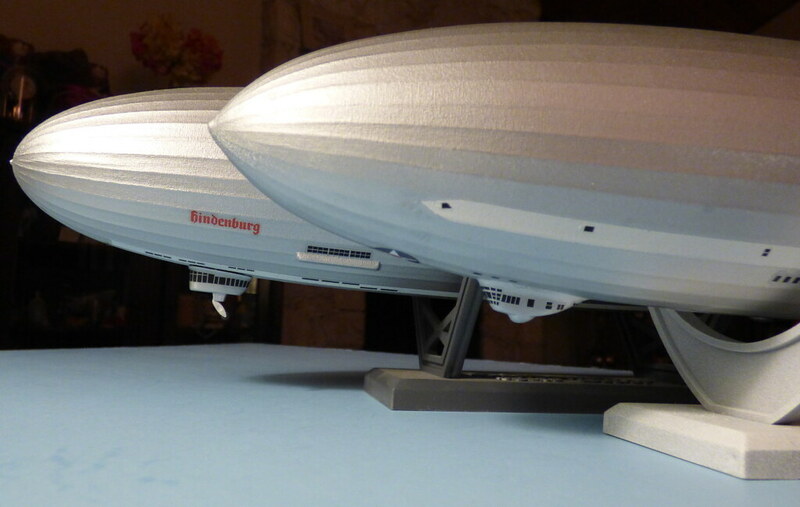 Hindenburg is actually slightly larger, but the perspective makes it look smaller. 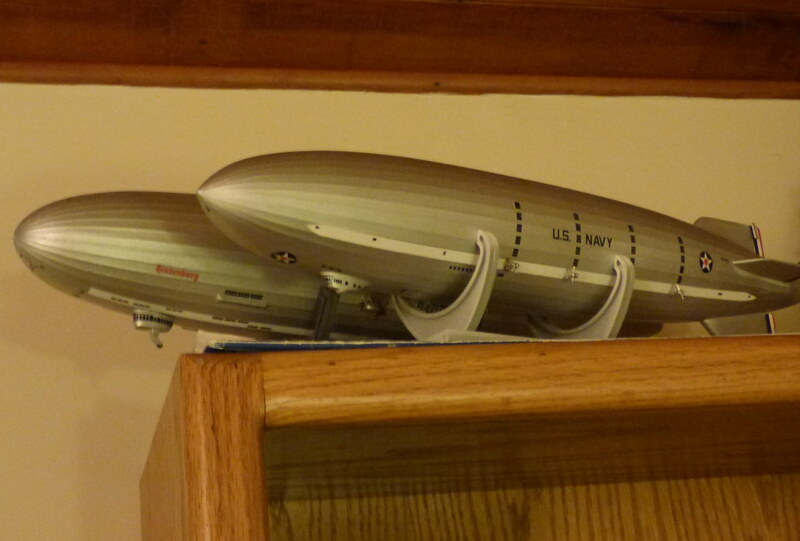 And lastly, up on top of the bookshelf where they live. They're pretty rare, that's for certain. Now I'm tempted to do some paper models of R.100 and R.101. These will print to 1/700, but it's a simple enough matter to resize to 1/520 to match my proto-fleet. 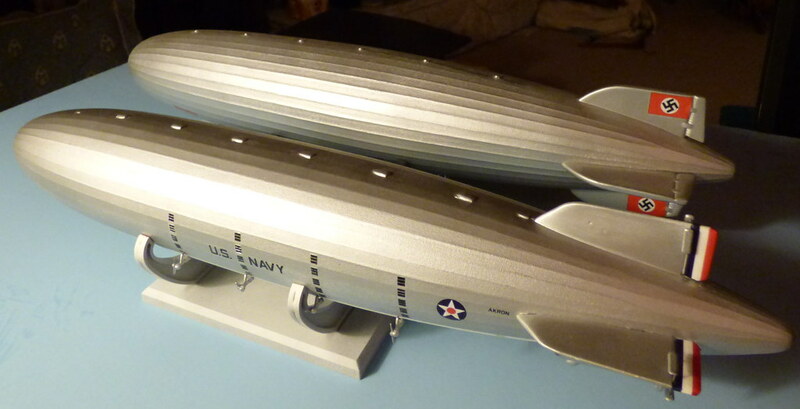 I've seen a forum thread elsewhere (over at the Other Place) where a paper model Q class Zeppelin was enlarged and cut from plastic sheet, and the idea is intriguing. I'll need a nice stiff spine piece, perhaps a metal tube to put the bulkhead formers on and then build it like a plank-on-frame ship model. I had a look at the link you posted and I'm tempted to download one and have a go at building one. 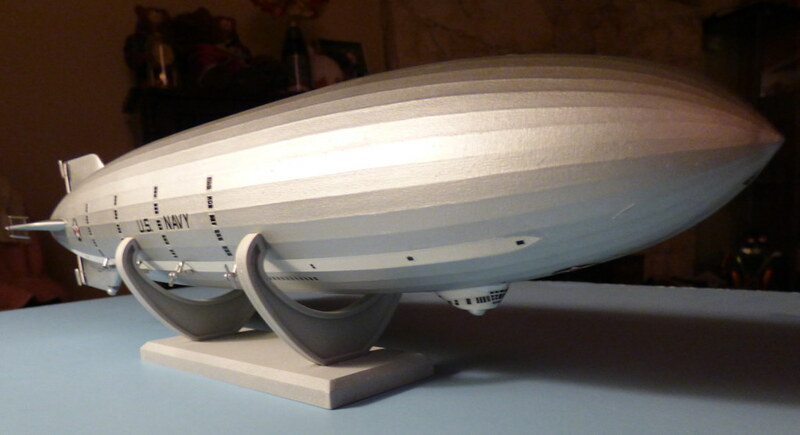 They've even got the Cardington airship sheds and Montreal mooring mast for the truly masochistic dedicated modeller. Can we have a "How to re-size"(to 1/72nd scale)please Jess??? Enlarge everything 7.222222222 times and Robert's your father's brother. I leave the methodology as an exercise for the student. In 1/72, Akron is 332 cm long, and Hindenburg is 340. The extension to your house needed to display them properly will also be left up to the student. really done well. can I ask what colors did you use? I used a base coat of flat white, masked the side stripes, then Testors spray can silver. 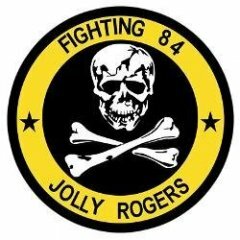 Everything else is decals, except for a bit of touch-up on the rudder stripes.